Welcome to another Travel Timehop where I share moments from memorable trips. Throughout 2016 I am inviting other bloggers to tell me about their favourite adventures. However, I’ve also reserved a few weeks for myself – I just couldn’t give up this fab little feature that I began in 2015. It was June 2007 and Mr Tin Box was off somewhere with the Royal Navy so my parents had invited me away with them in their caravan. 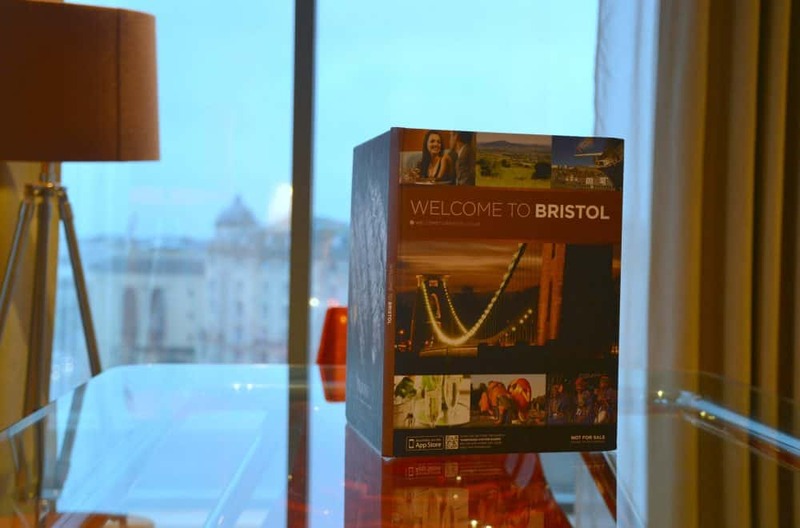 We were staying in Bristol in the South West of the UK. This was my first time visiting Bristol and I’ve been an admirer ever since. In the couple of days I stayed with my parents at the Baltic Wharf Caravan Club site I was able to visit some of its most historic attractions and wander its streets with a mix of modern, medieval, Tudor and Georgian buildings. Everything was minutes away from the site which made it a great base. I walked under the iconic Clifton Suspension Bridge, indulged my love of everything Elizabethan at the Red Lodge Museum and went over Pero’s Bridge – a reminder of Bristol’s links to slavery – to explore the modern harbour side. One of the most memorable places I visited was Brunel’s SS Great Britain. This amazing example of British engineering from the 19th Century circumnavigated the globe 32 times, travelling more than a million miles. In 1843 she was the largest ship in the world. Her remit was as a luxury trans-Atlantic passenger ship and she could carry 252 first class and second class passengers as well as 130 crew. I loved looking around each deck, from the crew accommodation to the the first class cabins and the galley to the engine rooms. The part the sticks with me the most is going below the waterline in the dry dock to look at the ship’s enormous hull. It really brings home the size of this great and beautiful ship. My Travel Timehop moment is me standing at the wheel of the SS Great Britain overlooking Bristol Harbour. Tammymum recently posted…#whatwouldyoudo – meningitis B to vaccinate or not to vaccinate?